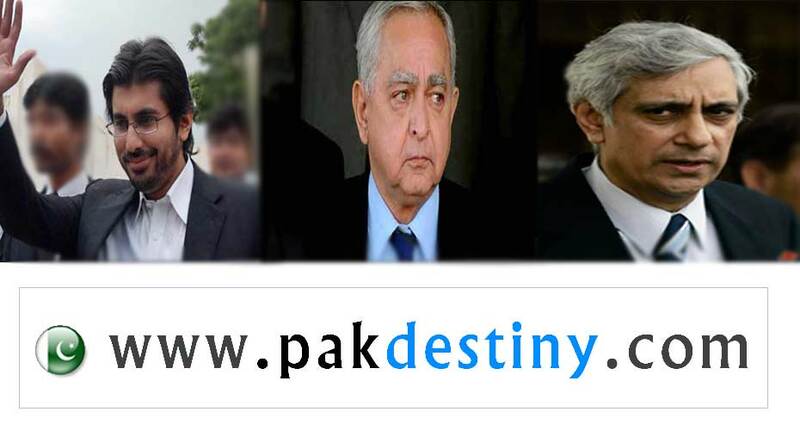 Islamabad, Dec 6 (www.pakdestiny.com) Will the Supreme Court take action against the son of the ‘most powerful’ man, Iftikhar Chaudhry, after Arsalan Iftikhar’s relationship with property tycoon Malik Riaz has established in the Suddle Commission which was formed non-else but the SC. However, at the same time the commission also tried to save the neck of Arsalan but confusing his making millions with the help of Riaz with ‘tax evasion’ issue. 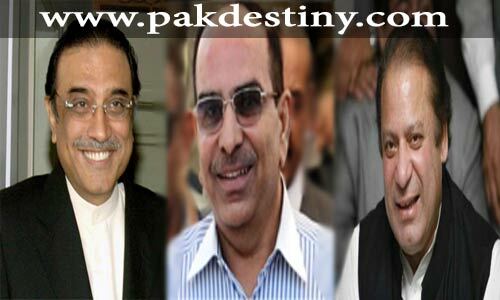 According Riaz, he had paid Rs342 million to Arsalan Iftikhar in order to get verdicts in his favour from the court. According to the Suddle Commission’s Preliminary Report, there were relations between Arsalan Iftikhar and Ahmed Khalil, close associate of Malik Riaz. In the report it has been mentioned that Ahmed Khalil had spent Rs5m on travelling and stay abroad of Arsalan Iftikhar and his family. But Rs4.5m had been returned by Arsalan Iftikhar.” The money was returned to Ahmed Khalil in August last year, nine months before the case was filed, the report said. The report confirmed that members of the chief justice’s family had travelled abroad and that their expenses were borne by Ahmed Khalil. Malik Riaz had claimed that he had paid about Rs290m to Arsalan Iftikhar in cash, but he had no evidence to support his claim. Dr Suddle sought time to prepare a comprehensive report and said he required cooperation from the petitioner and accused. He claimed that Malik Riaz had more evidence about the money paid to Arsalan, but it would not be presented before the commission. The preliminary report also contained details of Arsalan Iftikhar’s bank accounts. The Supreme Court had assigned the investigation to the commission on Oct 1 after dissolving a joint investigation team, headed by a NAB official, on July 31 after Arsalan Iftikhar accused its members of partiality. But the million dollar question is how Arsalan made about a billion in three years as before starting the business some three years ago he was a grade-18 official in police on deputation. It’s interesting that law of the land doesn’t apply to arsalan iftikhar. Why is that? Because he’s the son of cip. Imran khan why are you sleeping on this??? ?